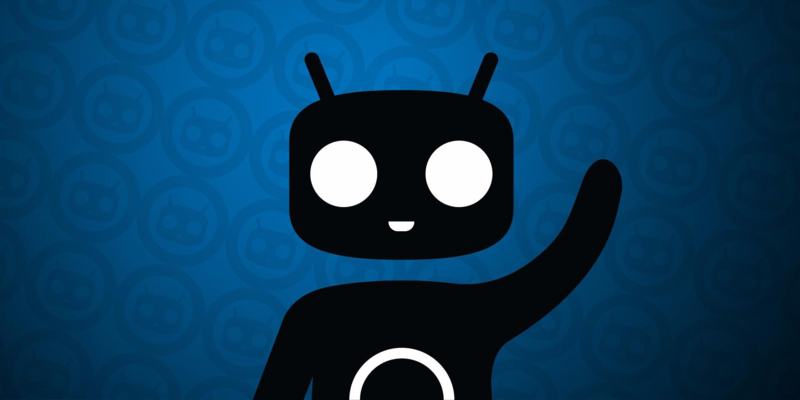 Since LineageOS rose from the ashes of the ever popular CyanogenMod custom ROM at the beginning of the year, the community has been hard at work releasing incremental updates on a bi-weekly basis. Each one brings new features and support for more devices. 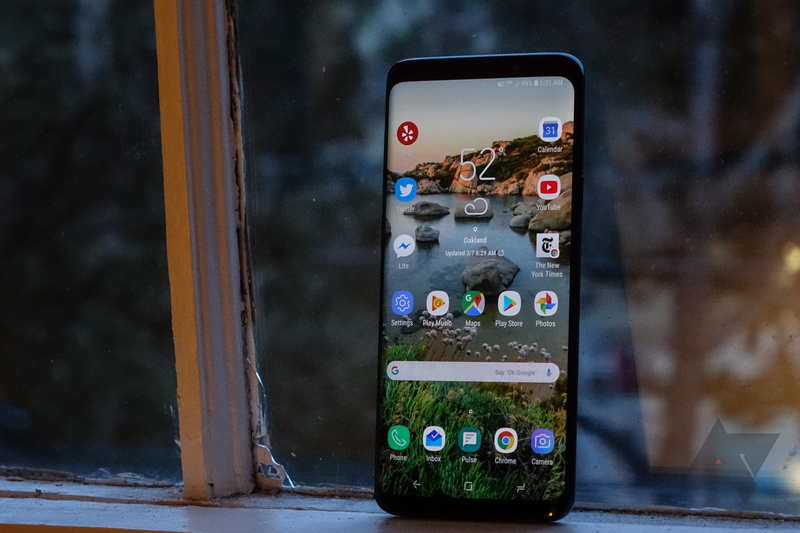 The previous update to LineageOS 14.1 arrived with support for 9 further devices, including the Moto Z Play and Samsung Galaxy Tab S 10.5. 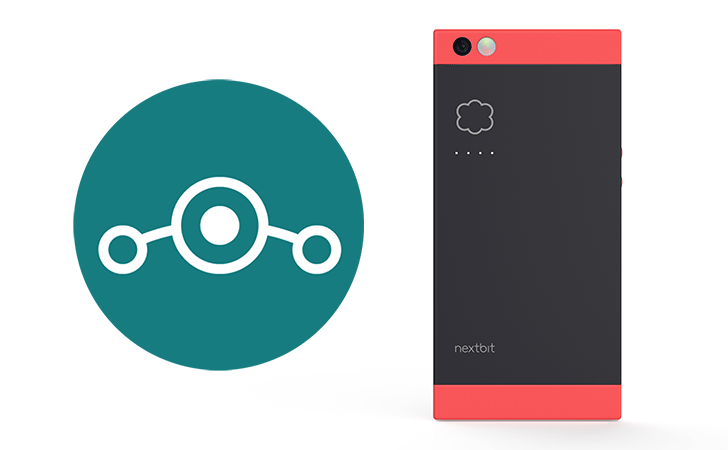 The latest changelog includes additional support for just 1 extra device, the Nextbit Robin, which has been re-added. It also announces that the Nexus 4 will no longer be officially supported. As the Pixel phone announcement draws near, it seems that, if not going away entirely, Google's Nexus brand will at the very least be undergoing some major changes. Google intends to heavily market its Pixel phones if the last week is any indicator, meaning there really won't be much room for the Nexus phone program to exist in the same way it has in the last few years. Nexus may live on, but it will undoubtedly be in a capacity different from the more aspirational efforts we've seen Google make with it in devices like the Nexus 6, 5X, and 6P. A few months ago, Nexus 4 owners felt a little bit abandoned when their darling device was left out of the Marshmallow party. While the Nexus 5, 6, 7 (2013), and 9 all got their new dessert flavor, the Nexus 4 was left with a used Lollipop that didn't taste just as sweet as it did when it was first released. But fret no more, you old-school Nexus warriors, CyanogenMod is here to save you from descent into irrelevancy thanks to the latest CM 13 nightly. Released a few hours ago, this CM 13 nightly for the Nexus 4 (mako) weighs about 277MB and brings a build of Marshmallow to the device. There are some new OTA updates rolling out to Nexus devices today, but don't expect any big changes. 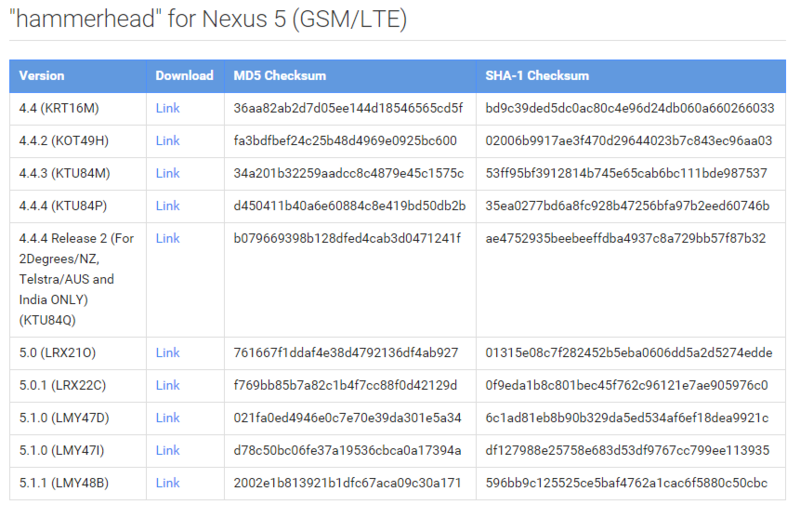 T-Mobile has posted the update details for Nexus 4, 5, 6, and 7 LTE patches. They're all minor security and bug fix updates, but that's nothing to scoff at. Of our many jobs here at Android Police, one is to make our readers' lives easier when we can. 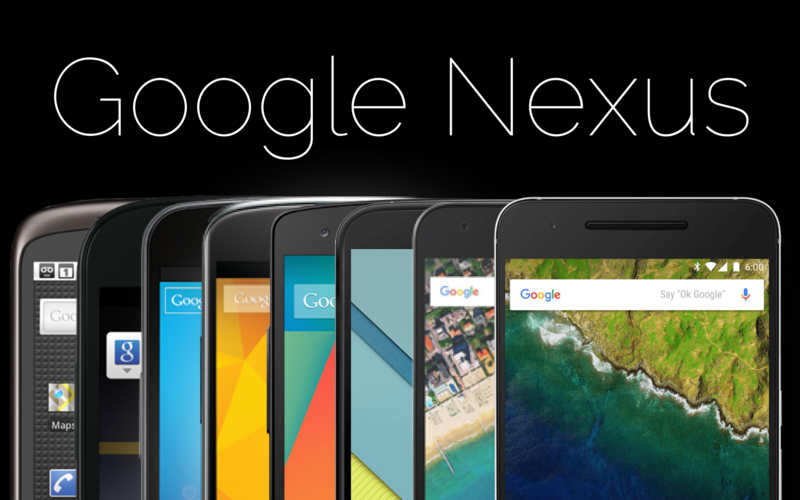 With that in mind, here's a roundup of every known Android 5.1 OTA for every Nexus device that will be receiving it. As new ones become available, this post will be updated accordingly. 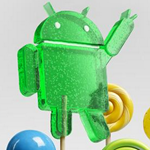 Android 5.1 will be released to Nexus 4, 5, 6, 7 (2012 and 2013), 9, and 10. As I'm sure you've guessed, there will be plenty of files to be had. As the OTA rollout has just begun, we don't have all the links for manual flashing just yet. 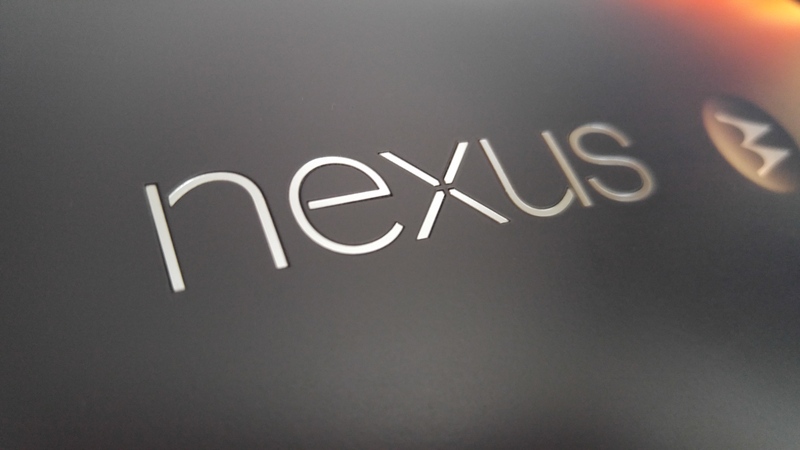 For many Nexus owners, the wait for Android 5.1.1 is finally over. Today, OTAs began rolling out for several Nexus devices which had thus far been stuck on Android 5.1. If waiting on an OTA update isn't your thing, you can now head on over to Google's Nexus developer page to get the latest factory images. In order to flash these, you'll have to have some familiarity with unlocking bootloaders and using Google's Fastboot utility. Plenty of easy tutorials can be found with a simple Google search. 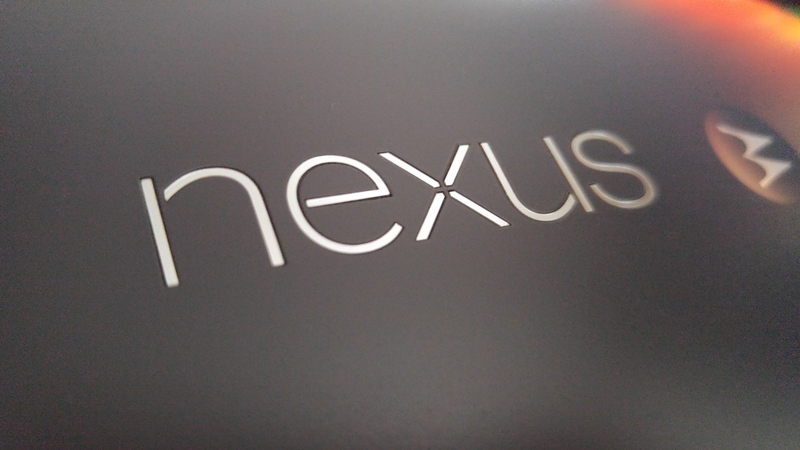 With these latest updates, the only Nexus that still doesn't have an official Android 5.1.1 update is the Nexus 6, but considering the latest push to AOSP was completely for that device, an official OTA likely isn't far off.